Pay for 10 Months and get the next Two Months Free! Need a space to store seasonal or surplus inventory? 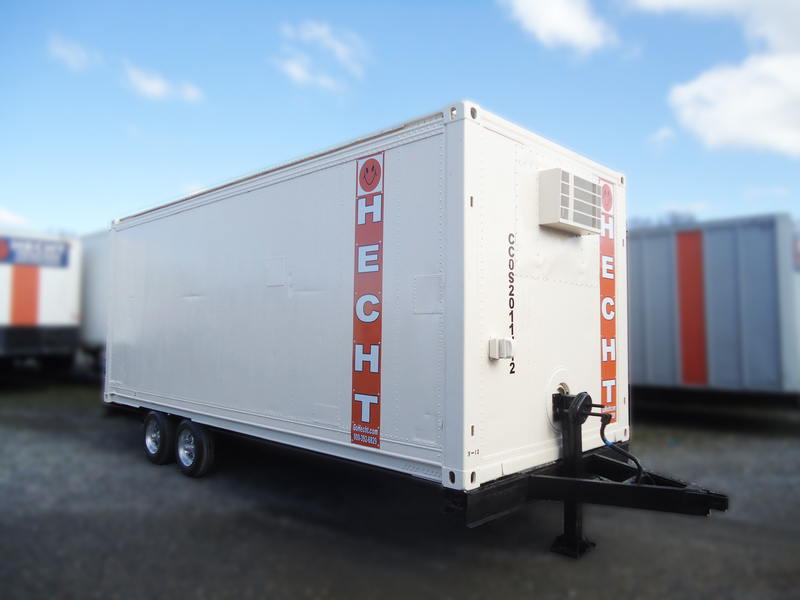 Hecht Trailers Storage containers are a perfect solution. 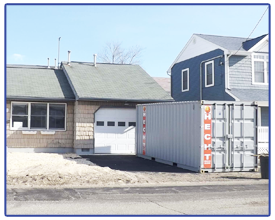 When it comes to clean and well made storage containers we are the choice for thousand of businesses, contractors or anyone who needs temporary storage space. 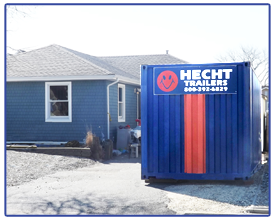 Whether you are looking for a new solution or need a review of your current storage situation, Hecht Trailers is the company to call. 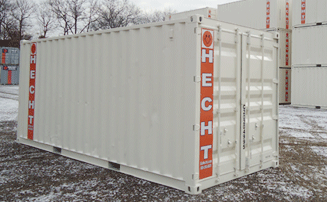 Hecht Trailers offers the best in storage containers on the market; we also give you the very best value. Compare our prices and you will see why HECHT is #1 choice for storage. The orange smiley face can be found throughout New Jersey, New York, Pennsylvania, Delaware and Maryland, because our customers come back to us time to time again. you'd like to stage your container for delivery. 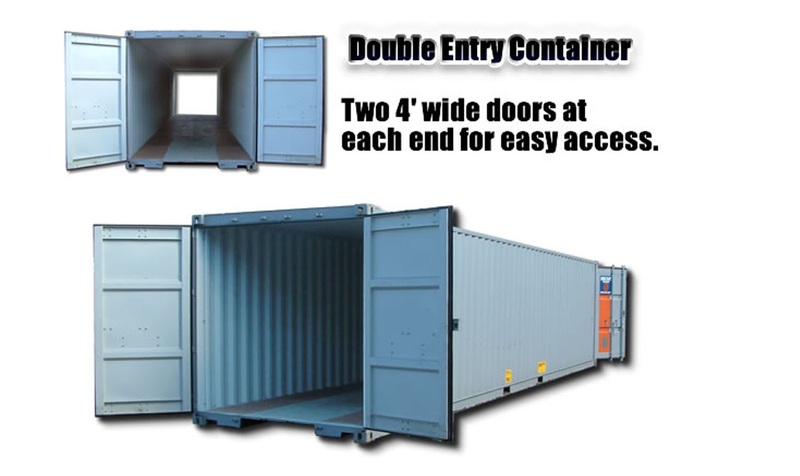 It allows to convert one large container into two separate storage spaces that are completely secure from each other. The divider requires no bolting or welding to the container. Installation takes less then twenty minutes and can be installed in just about any location within the container. 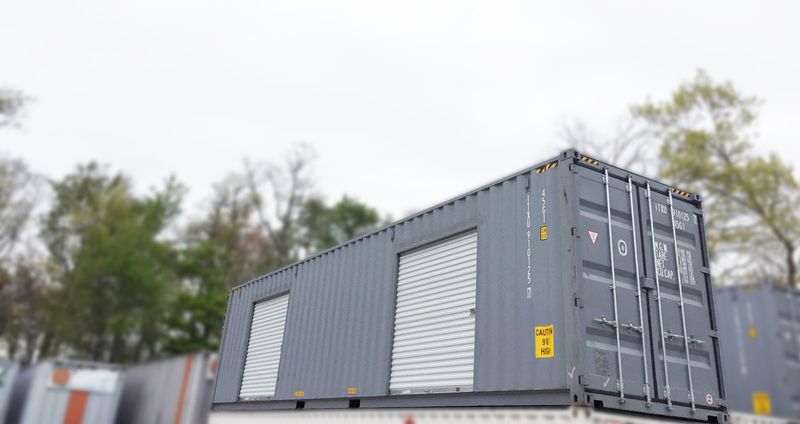 Access to your 40' container is now easier than ever with two roll up doors for side access! Each door measures at 7'x7' for your convenience.